October came and went away as fast as lightning and now, with only two months left of 2018, I thought it would be a good idea to share with you guys some horror games I’m excited to see in 2019! Enjoy! 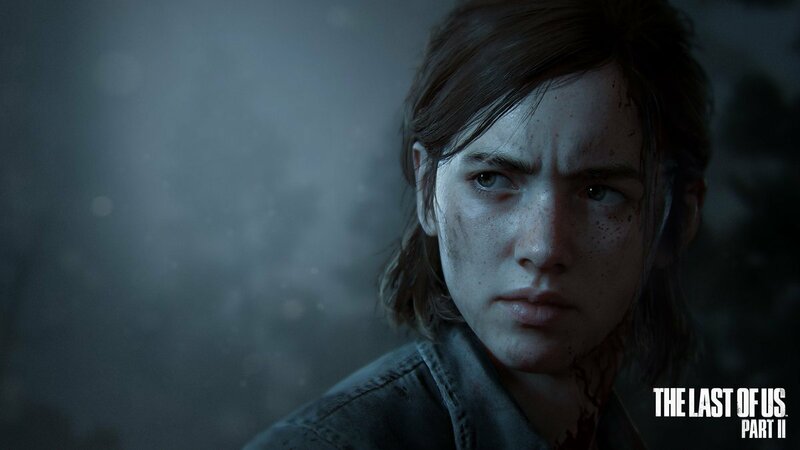 The Last of Us Part II doesn’t have an official release date yet, but that won’t prevent us from getting hyped, right? Even though I’ve only watched youtube gameplays about the first one and the story, that’s not keeping me from having this game on the look out! I’m loving the dark atmosphere and the even darker plot that this game is teasing and I can’t wait for it to come out! Honestly, I discovered about this remake not so long ago, yet after watching trailers and gameplay, I can’t deny that I’m excited for it! Maybe this will finally get me into all that Resident Evil vibe and I finally decide to play the games instead of going all: “oh, cool!” and never moving forward with my excitement. I’m going to be honest with you guys, if there was something that motivated me to finally get a PS4 instead of just buying a new laptop to play, you bet this game right here was one of those things. Ever since this game was announced I’ve been HYPED for it and it’s been delayed so many times that I really hope it ends up being worth the wait and does well on the charts. 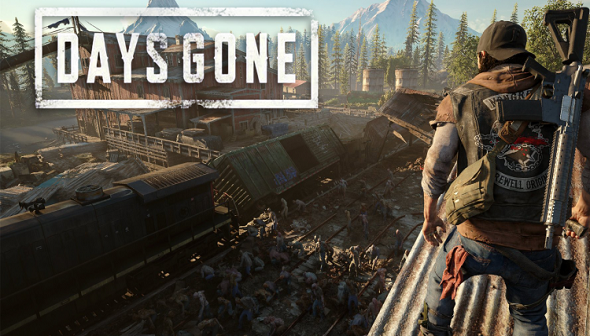 I’m loving everything that has been shown so far, the exploring, the world, the infected-hordes, the tension with coming up against all kinds of things, be it zombie hordes, infected animals or other groups of people that have survived and are slowly losing their minds. All of it is calling me. I need it ASAP! First of all, can we all agree on how stunning and mind f***ing that second trailer is? Everything about this game looks interesting, yet I have no idea what to expect from it. But I guess that was has me all excited for it: the urge to know more about what happened with the flood, what’s happening on this sunken city, and what will happen to the main character and the city as the story evolves. So many questions, not enough answers until 2019! And that’s about it so far. Here’s hoping this list grows as time goes by. Feel free to share some of your I-NEED 2019 releases – especially if they’re horror!